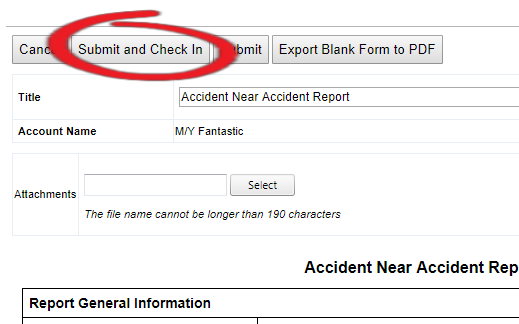 To edit a form locate the form you want to edit by following the steps above and then click the 'Edit' icon. You will then be able to edit the form and update the necessary fields. Once done click 'Submit and Check In'.